The Pittyvaich distillery, built in 1974 by Arthur Bell & Sons, was among the youngest Scottish distilleries while it was operating. It stood near the Dufftown Distillery in Dufftown. Originally built to provide malt whisky for blends, Pittyvaich eventually did release an official bottling in 1991.  Prior to the official bottling, a number of independent bottlers (including Signatory Vintage and Cadenhead's) released Pittyvaich as a single malt. The distillery was demolished in 2002.